The key to unlocking your vitality is here. At Entity, our next generation nutraceuticals are a powerful combination of ground-breaking science and the very best extracts nature has to offer. 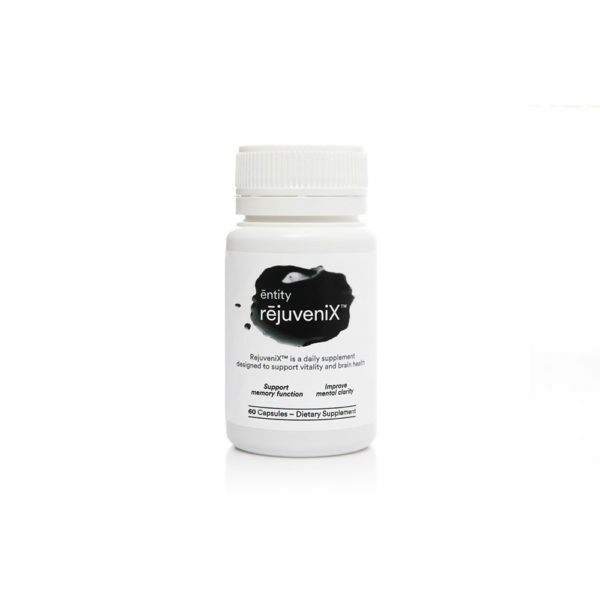 Manufactured under stringent conditions, our pioneering health products work to increase your quality of life by delaying the development of chronic illnesses and disabilities. Entity – look forward to your best years. Through world-leading innovation, new formulations and a breakthrough delivery system, Entity combines science and nature’s extraordinary offerings to improve the human body. 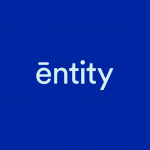 Entity is science based: developed by leading experts in medicine, pharmacy, drug delivery and nutrition who have researched the latest scientific findings to offer you the next generation nutraceuticals. 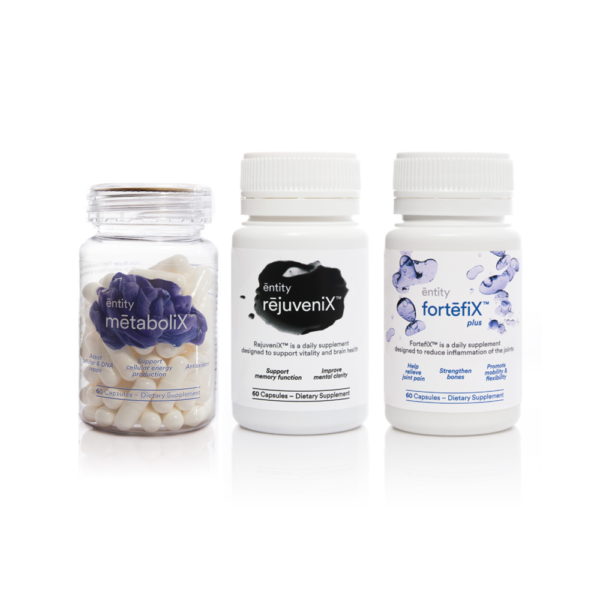 Entity delivers essential best-in-class nutraceuticals unique to your condition. We do not believe in a one-for-everything supplement. 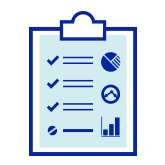 Every product is tailored to a specific need and is designed to achieve its one targeted purpose. 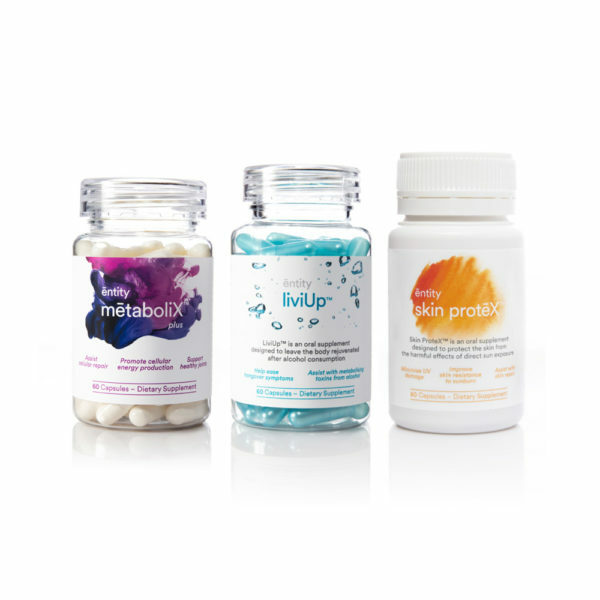 We harness the best of science and nature to promote complete cellular rejuvenation from the inside out, all so you can feel tangible improvements. 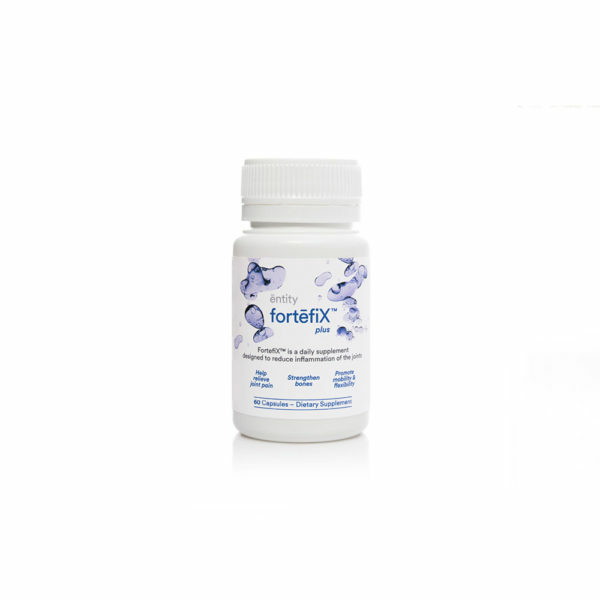 Our revolutionary WaferiXTM technology ensures that active ingredients in our LumeniXTM and WafeRestTM products are delivered to your body effectively and rapidly. That’s how we deliver outstanding results that no others can. Find out more here. All of our products are manufactured in a TGA and cGMP compliant facility in Victoria, Australia. “Having uneven skin tone on my face for a few years I was keen to try the LumeniX product. I have now been using LumeniX for the past six weeks without any issues. 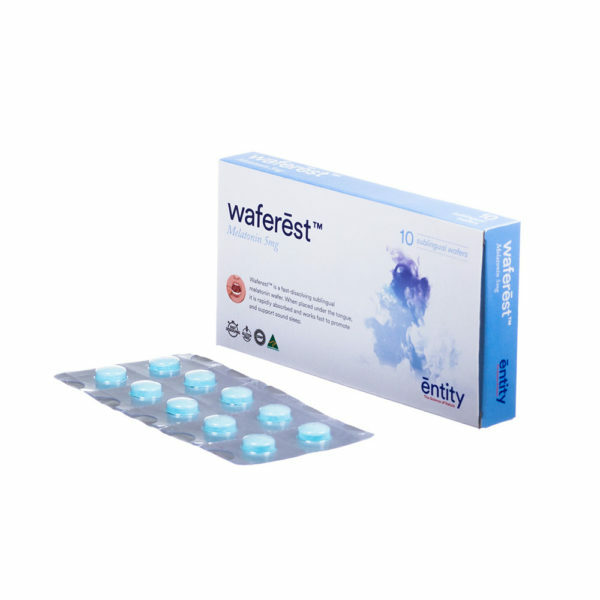 It is easy to take, tastes fine, and the wafer dissolves quickly under the tongue. I have tried several creams and oils to lighten my skin but nothing helped and often my skin was left oily or sticky. 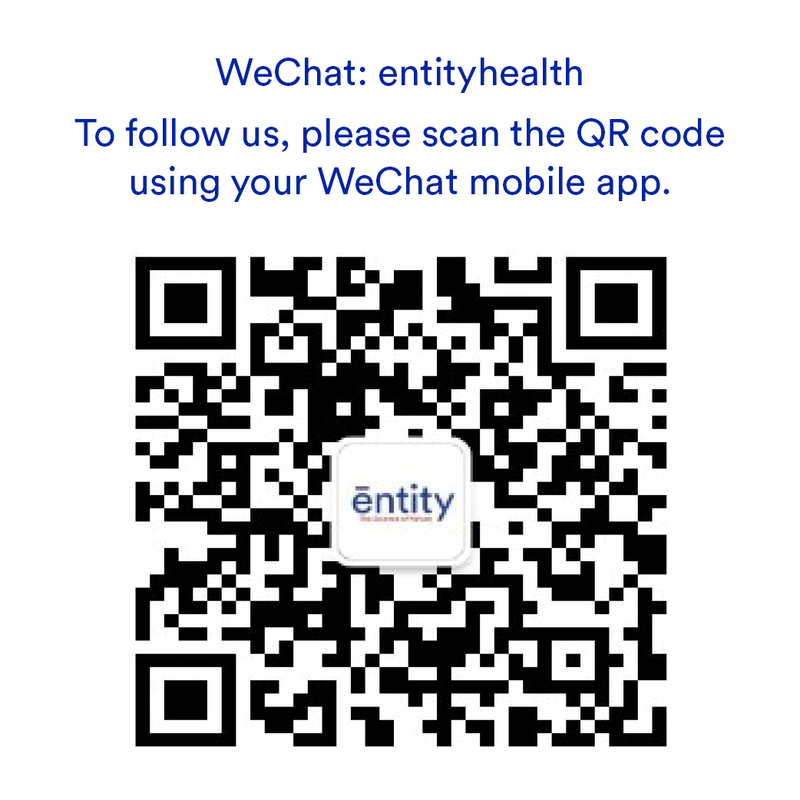 “Overall I had quite a positive experience testing the entity health products. Over the six week trial I saw an improvement in my overall skin appearance, especially skin tone. I believe it also worked slightly with the appearance of acne scarring too. The bags under my eyes seemed to fade as well. Although I did find the consumption of the wafer quite an unpleasant experience. I really didn’t enjoy the taste, or having to absorb the wafer under my tongue, I would rather a tablet that you could swallow whole and thus you couldn’t really taste it either. I found that a bit of a hassle, additionally I found the timings of when you were supposed to consume it quite odd. As I think consuming it on an empty stomach may cause slight feelings of nausea. 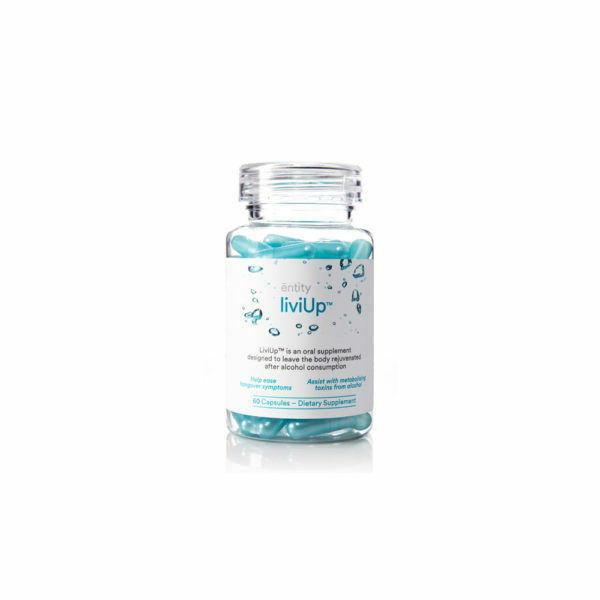 “I’ve been using Entity for about 6 weeks now and have noticed my face has a more youthful glow. My face is usually quite red and I think I suffer from rosacea (self diagnosed) and Entity hasn’t been the miracle cure I had hoped. However, I would say I can notice a more even tone to my skin’s colour. There’s also a plumpness and fullness to my skin, so I’m looking forward to continuing with this product for a few more months to see if the results continue to improve. I get a little eczema/dry skin around my eyes and again unfortunately I haven’t yet noticed an improvement. I read other reviews before starting the trial where people with much worse skin conditions than me had seen dramatic improvements. Mine are quite subtle so perhaps I was expecting too much. I do have sensitive skin and find it hard to find products that don’t react badly with my skin. This leads me to changing cleansers and moisturisers quite often, which I have done during the trial, due to outbreaks of sore redness and dry skin. In the last week I’ve started using Cetaphil and it seems to be agreeing with me so again I’m looking forward to seeing the results using Entity now I’ve found a skin routine which isn’t causing me dryness and soreness. In the last few days I have noticed my skin looking a little lighter in colour so fingers crossed this could be the right combination. “As someone who has always had pride in my healthy skin, I started to worry about how the blotchiness I seemed to be getting as I got older, especially as now I am 40. Using LumeniX I found that I got that evenness back, my skin colour is brighter and now I feel confident to not have to wear foundation. Luminex really did give me back my porcelain skin from my 20s. Looking back at photos I can see how it has made such a big change even my makeup person asked me what I was doing between the time I had seen her. She said I would only need light coverage, which was a huge compliment from some that hides skin flaws for a living! I feel that I have that all over healthy look to my skin, without having to worry about spending time trying to create it with makeup, it is already done when I wake up. “LumeniX Changed My Life. I have always had pigmentation and uneven skin tone. I was the person who would put on makeup even to go down to the local shops. I was always trying different skin whitening products from creams to masks, and always looking for something to even out my skin tone and get rid of the pigmentation. Just as I was giving up, I found LumeniX Wafers and decided to give them a try. Well, all I can say is I have never been happier. Firstly, using the wafers was so easy. The wafer dissolved easily and quickly in my mouth and surprisingly there was no bad taste left. Being a wafer meant I could carry them in my bag and be able to take them wherever I was easily. Secondly, my skin has never looked better. The pigmentation has definitely lightened, I have a more even skin tone, and my skin looks healthier and brighter. “There are many skin whitening products on the market. However I was convinced the moment I saw Entity LumeniX. 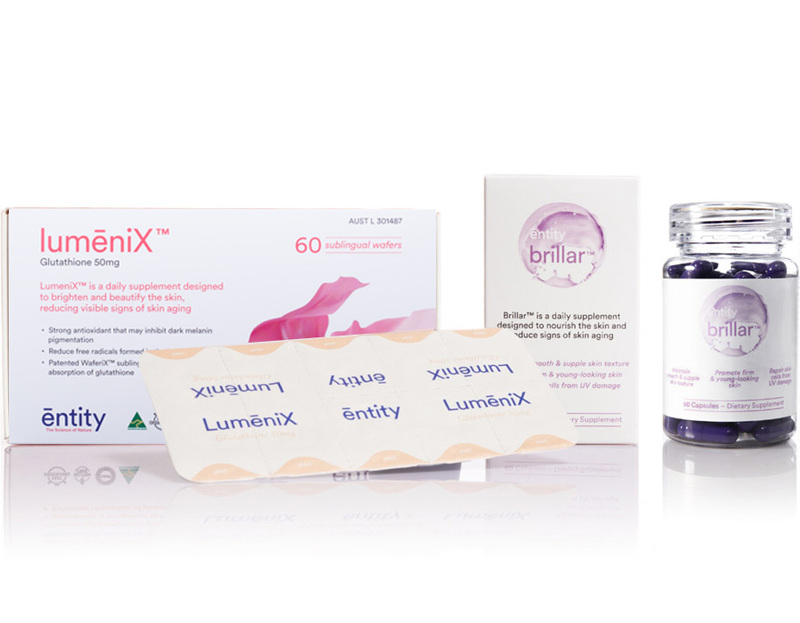 LumeniX is delivered with a very unique sublingual technology. 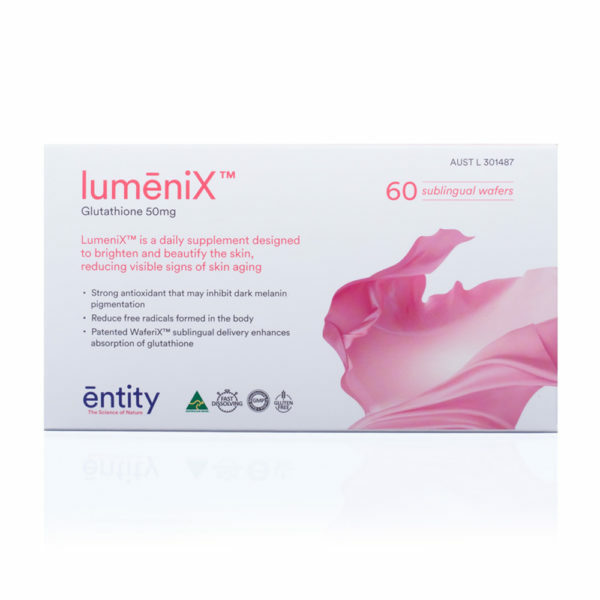 I experienced for myself the LumeniX wafer dissolving and being absorbed into my body within less than 20 seconds. Glutathione has unique anti-oxidative and detoxifying effects. While whitening my skin, it also helps to regulate my body function. It really is a 2-in-1 multitasker. 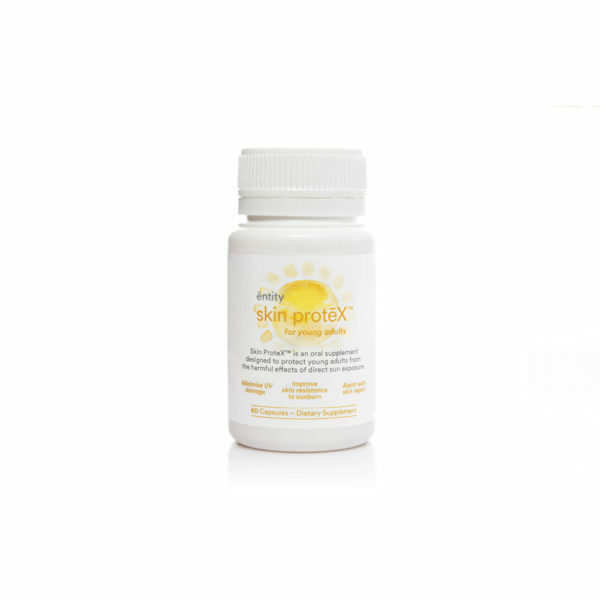 “LumeniX was recommended by my girlfriend. I have neurodermatitis. When I am stressed, I get skin rashes on my elbow and ankle that are so itchy that I can’t stop scratching. One of my girlfriend’s colleagues who has eczema managed to clear her eczema within hours after taking LumeniX, so my girlfriend asked me to try. It was very easy to use and the wafer disappeared in my mouth within a minute. No bad taste. Most importantly, after taking LumeniX, my skin rashes was much improved and I didn’t feel itchy anymore… It’s really a good product which has enhanced my quality of life. Nothing beats feeling refreshed in the morning after a good night’s sleep. 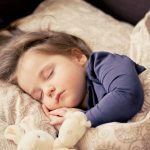 We know that sleep is important as it recharges the “batteries” of our body every 24 hours for the maintenance of our emotional and physical wellbeing. 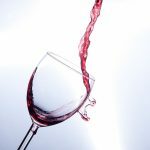 Over the centuries, red wine has evolved to become an important part of human culture, where it has been prized for its health benefits since medieval times. Inflammation is a huge topic of interest in this day and age. But what is inflammation? Ever wondered how ancient religious scholars in India could memorize lengthy sacred hymns and scriptures? 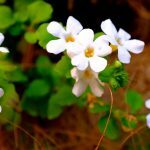 The secret lies in a beautiful magical plant called Bacopa monnieri. Social media has implanted the pursuit of happiness as one’s ultimate goal in life. Yet, how do one define this intangible concept? 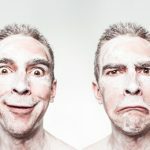 How do we accomplish happiness? The Entity™ Mobile App helps you to track your diet and blood glucose levels, while assisting you to manage your exercise routine and weight.